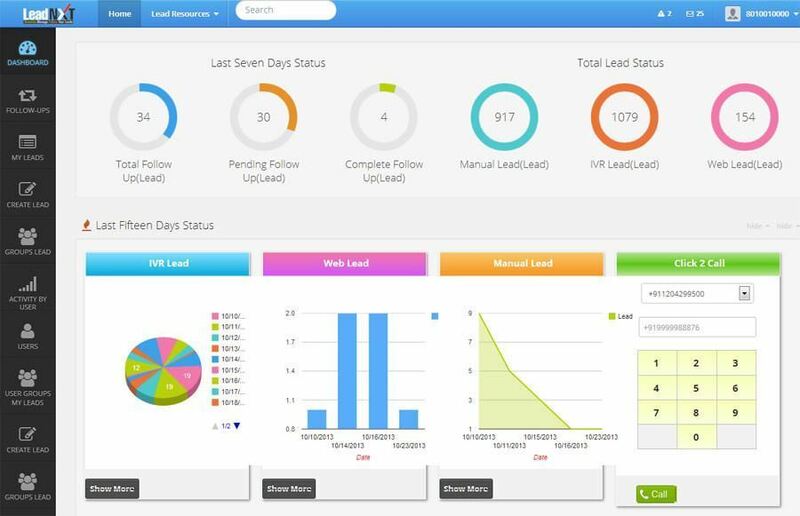 Taking the full advantage of the technological enhancement, LeadNXT offers an excellent facility of Lead Tracking System. 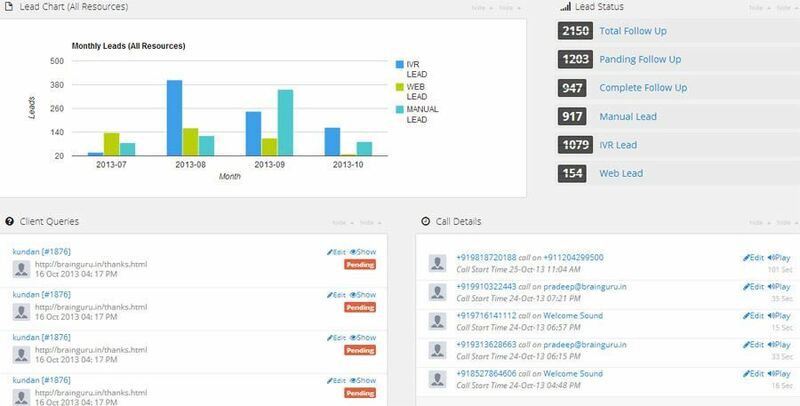 In this system, the leads are not only tracked but also finds the exact location of the generation of leads. 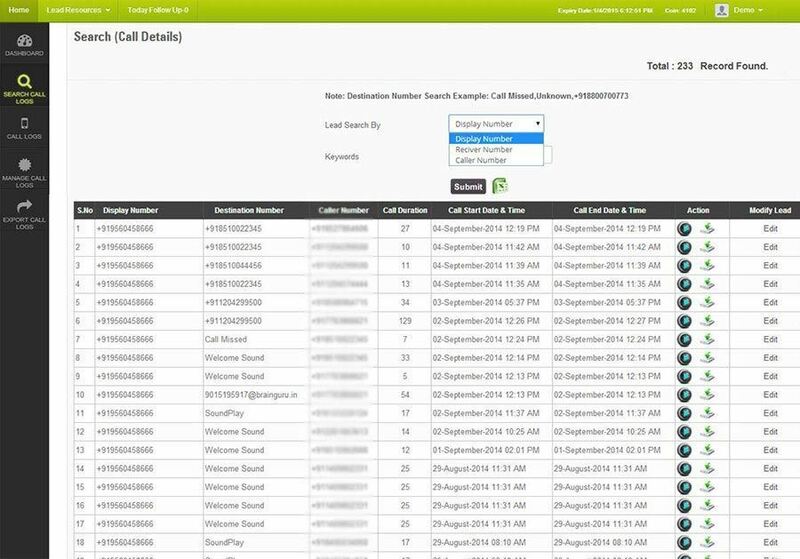 All these activities are followed by tracking the visitor location by taking into consideration the details of the IP (Internet Protocol) Address. 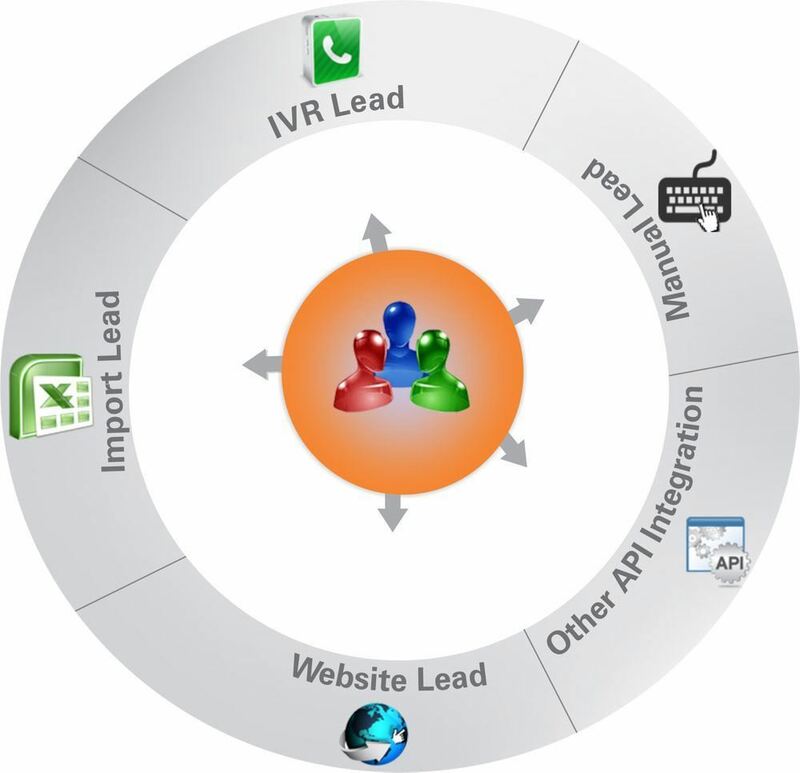 A Lead Tracking System works fast, is easy and effective for the management of sales pipeline. By using this application designed for forecasting, pipeline tracking, contact management and collaboration, helps to organize work and get extra benefits on reporting tools that develop various strategies for future. 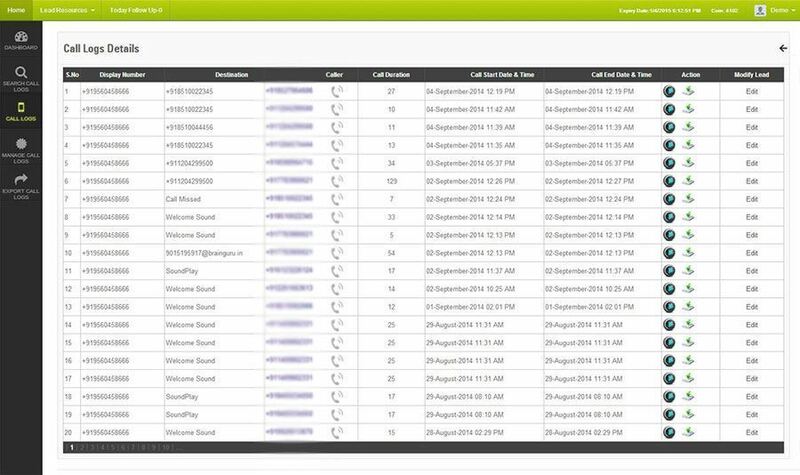 A Lead Tracking System is used to increase both – the sales productivity and customer satisfaction. Develop the ability to maintain all the accounts in an effective manner. Provides a clear view of the company's future with respect to the sales forecasting.